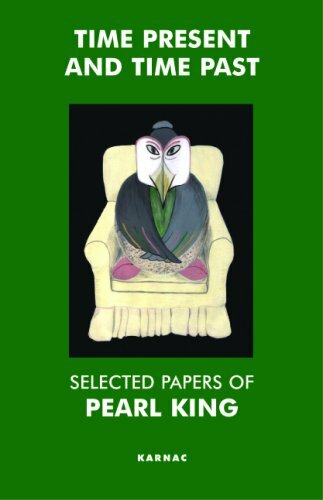 Pearl King (1918 -2015) trained at the Institute of Psychoanalysis from 1946 to 1950, and in 1955 became a training analyst of the British Psychoanalytical Society (BPAS). She held numerous offices within the BPAS and was the first non-medical president of the society between 1982 and 1984. 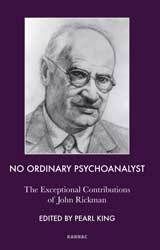 She also played a significant role internationally in the organisational life of psychoanalysis, among others as Honorary Secretary of the International Psychoanalytical Association from 1957 to 1961 and of the European Psychoanalytical Federation from 1953 to 1967. Besides her interest in the psychoanalysis of the elderly, a main focus of Pearl King's work lay in the history of psychoanalysis. 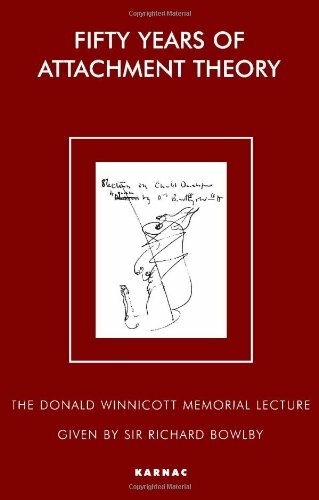 From 1984 to 1994 she was Honorary Archivist of the BPAS and initiated a computerised search program concerning the history of psychoanalysis in Britain. 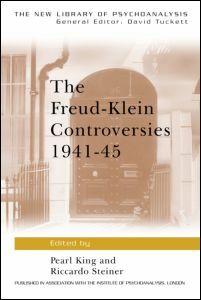 She published a book (in collaboration with Riccardo Steiner) on the famous controversy between Melanie Klein and Anna Freud during the 1940s - The Freud-Klein Controversies 1941-1945. In 1992, along with Hanna Segal, she was awarded the Sigourney Prize for outstanding contributions to psychoanalysis.